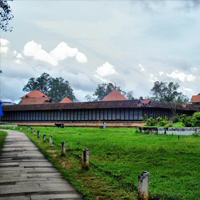 The philosophy of Ayurveda just proves that we are an integral part of nature and this is evident in our nature, body and mind as we are linked to the very basic elements of nature. Ayurvedic concept is defined more as a balance that is established between our body’s nervous system, our digestive system and of course, our respiratory system. 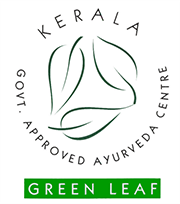 The effect Ayurveda has on the human body and mind is unique and different and therefore, the benefits are also special and remarkable. Ayurveda approaches illnesses differently. 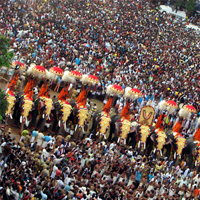 It follows a holistic model which benefits us bodily, spiritually and even psychologically. Ayurveda understands the human body and determines the exact nourishment and requisites for the human body. 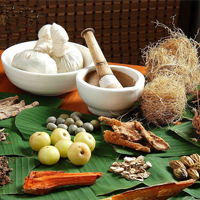 Most of the curative elements used in Ayurvedic medicines are derived from nature. This includes plants, herbs, flowers and fruits. Ayurvedic medicines have no side effects whatsoever. For a better and more effective work-life balance, go the Ayurveda route as its rejuvenatory qualities improves our sense of wellbeing. Our busy lives and schedules impact our lives and our health. Therefore, a planned, systematic lifestyle management helps us combat lifestyle illnesses and stay on course when it comes to our health. And Ayurvedic principles and therapies will help us achieve this goal. In Ayurveda, there are a lot of cures and therapies to combat stress and fatigue. Perfectly syncing up and coordinating the healthy functioning of our sensory organs and our other vital organs is achieved through Ayurveda. Many persistent and chronic sicknesses have found an effective cure in Ayurveda. 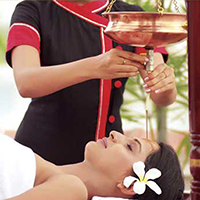 Ayurvedic treatments generate a sense of wellness and wellbeing unlike other conventional treatments. 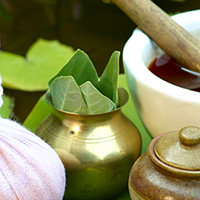 With Ayurveda sicknesses are treated and eliminated and it also helps prevent its return. Simple guidelines, small dietary and lifestyle changes are advocated by Ayurveda to keep illnesses at bay. 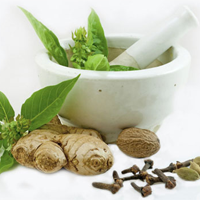 Ayurvedic medicines and formulations have restorative and curative qualities. Therefore, it helps nourish and enhance both mind and body. 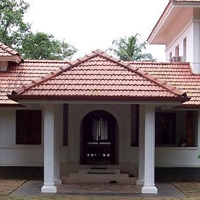 Ayurvedic treatments and medicines are relatively cheaper than other forms of treatments or medicine. 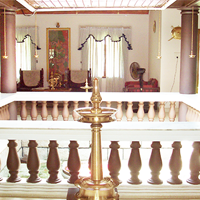 Ayurvedic therapies and treatments rejuvenate, relax and revitalize our minds and bodies.